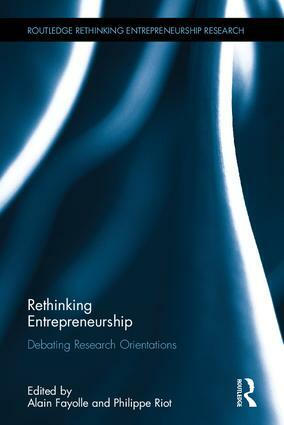 The current focus on entrepreneurship as a purely market-based phenomenon and an unquestionably desirable economic and profitable activity leads to undervaluing and under researching important issues in relation to power, ideology or phenomenology. 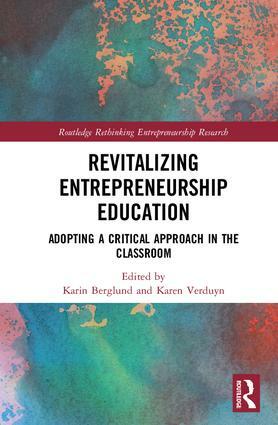 New postures, new theoretical lenses and new approaches are needed to study entrepreneurship as a contextualized and socially embedded phenomenon. 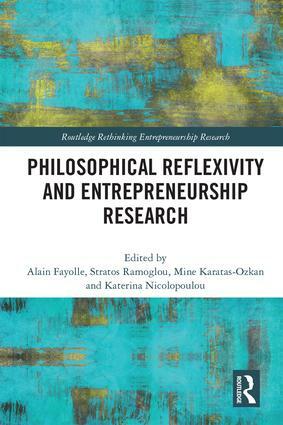 The objective of this series therefore is to adopt a critical and constructive posture towards the theories, methods, epistemologies, assumptions and beliefs which dominate mainstream thinking. 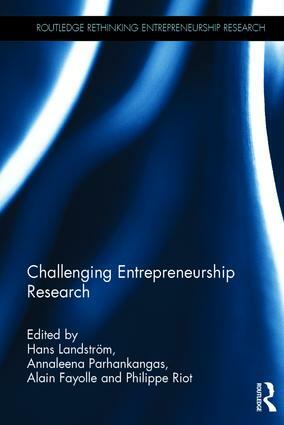 It aims to provide a forum for scholarship which questions the prevailing assumptions and beliefs currently dominating entrepreneurship research and invites contributions from a wide range of different communities of scholars, which focus on novelty, diversity and critique.